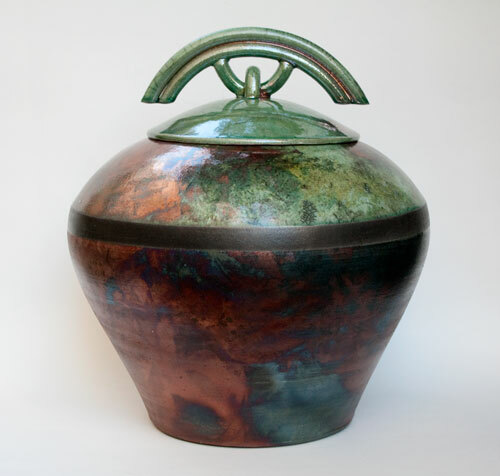 The Renaissance Urn Company’s mission is to design and source memorial gifts and beautiful and artistic wholesale urns for the funeral industry. 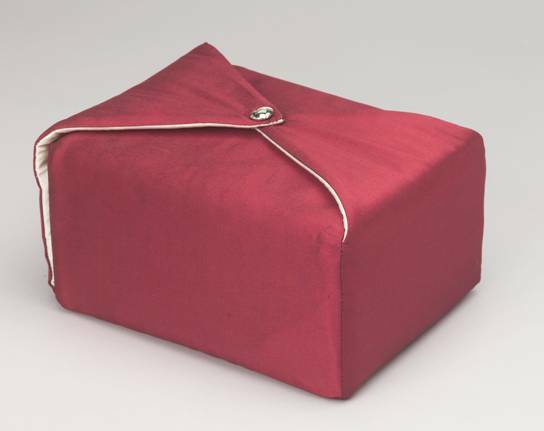 Our goal is to provide our customers with unique items that are of the finest quality. 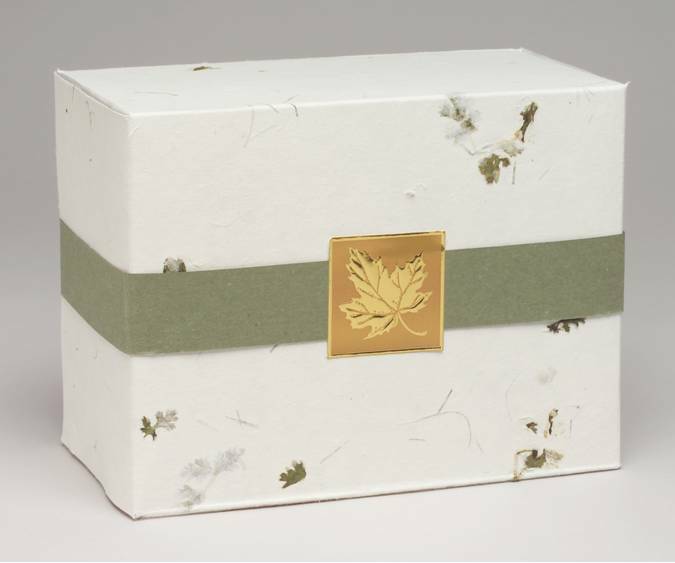 We offer urns made from silk to ceramic and pride ourselves in offering original, elegant, and affordable products that cannot be found elsewhere. 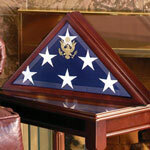 Our military product line includes flag cases and accessories, including a matching pedestal urn and medal case; military guest books made from authentic uniform material; and fabric covered urns with military insignias. 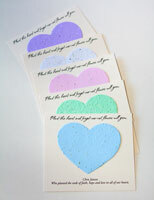 Memorial bookmarks contain plantable shapes infused with forget-me-not flower seeds. 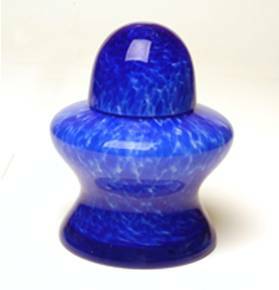 Each of these bookmarks for funerals are handmade, and when planted bloom into gorgeous blue forget-me-not flowers for all to enjoy. 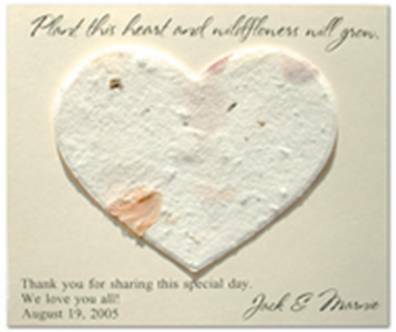 Once the heart shape is removed and planted, the bookmark can still be used and your loved one will be remembered. 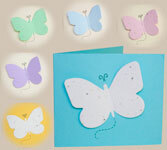 Also available in cross and butterfly bookmarks. 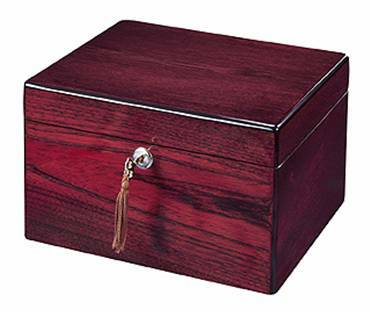 A Renaissance Urns original, forget-me-not flowers symbolize the everlasting memory of your loved one. 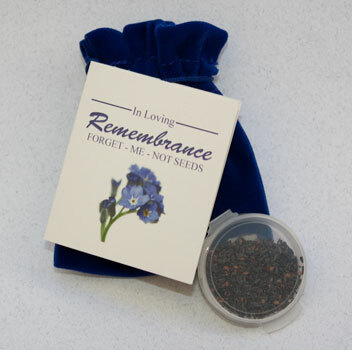 A blue velvet pouch containing forget-me-not seeds will make a thoughtful gift to guests. 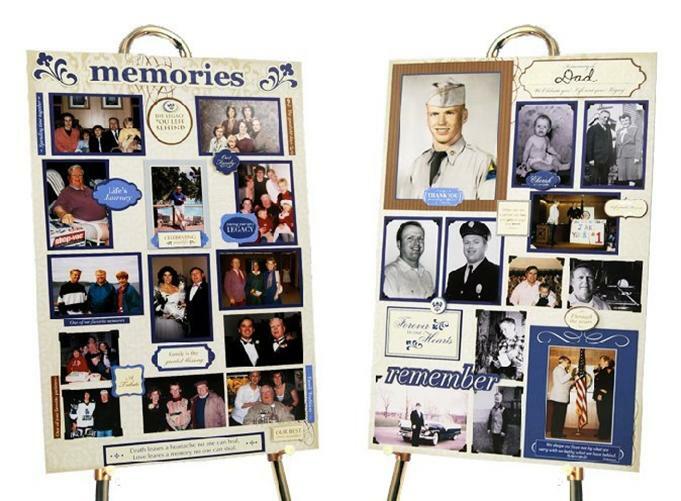 Need some help planning a celebration of life? 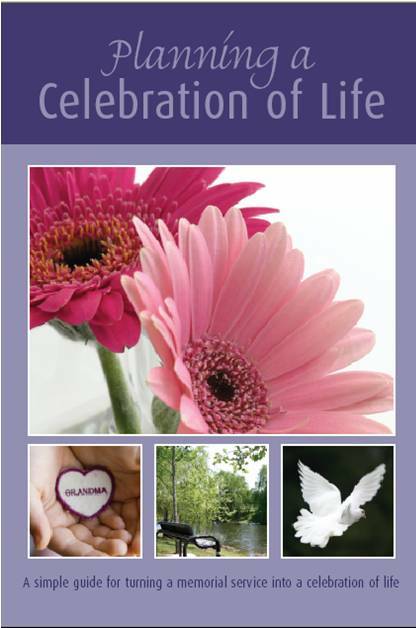 This book contains many ideas to help you plan a unique memorial service. 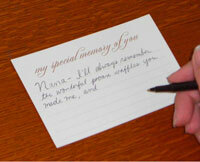 It covers all the steps from writing eulogies and memorial folders, to memorial cards and writing thank-you notes. 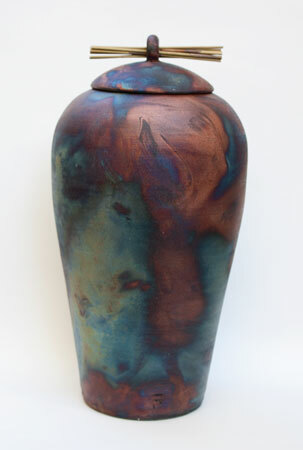 And now it is downloadable, so you can find the help you need right away. Also available in hard copy.